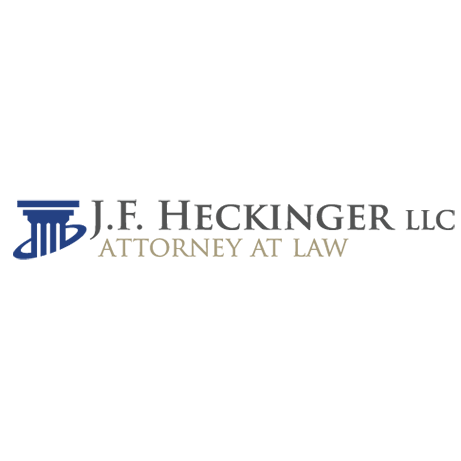 Attorney Jef Heckinger is a general practice attorney in Rockford, Illinois, practicing in Winnebago, Boone, Stephenson, Ogle, and surrounding counties. Reviews for J.F. Heckinger, L.L.C.